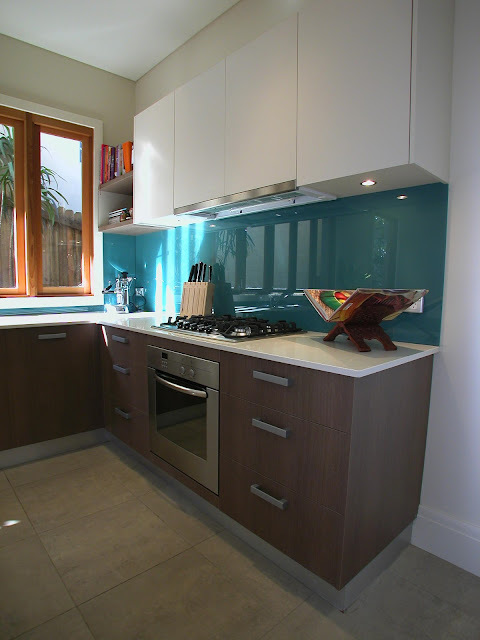 Kitchen Design by Minosa can be affordable....budgets are a very critical part of any renovation and be upfront with your designer from the outset will ensure you are kept as close to or under that target. 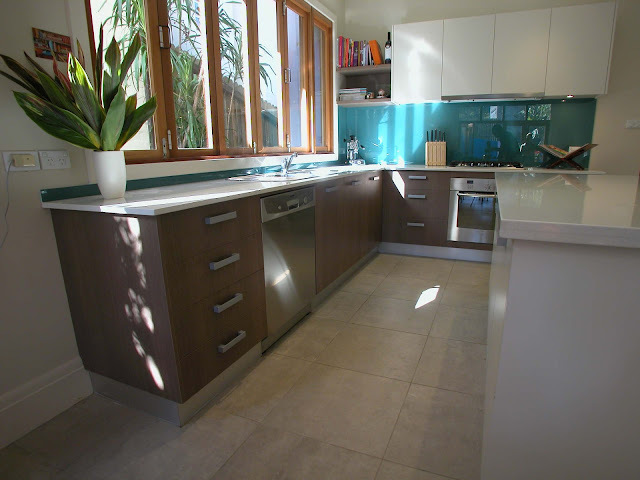 This kitchens in the Sydney suburb of Clovelly is testament to this; a very small budget had been allocated due to construction blow outs and the design team at Minosa had a very small amount of money to work with...this does not mean we have to cut back on the style. 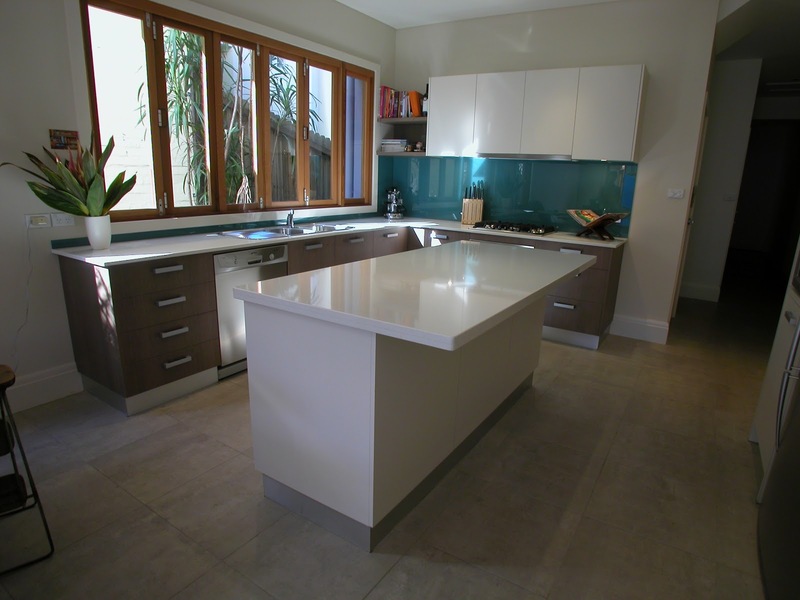 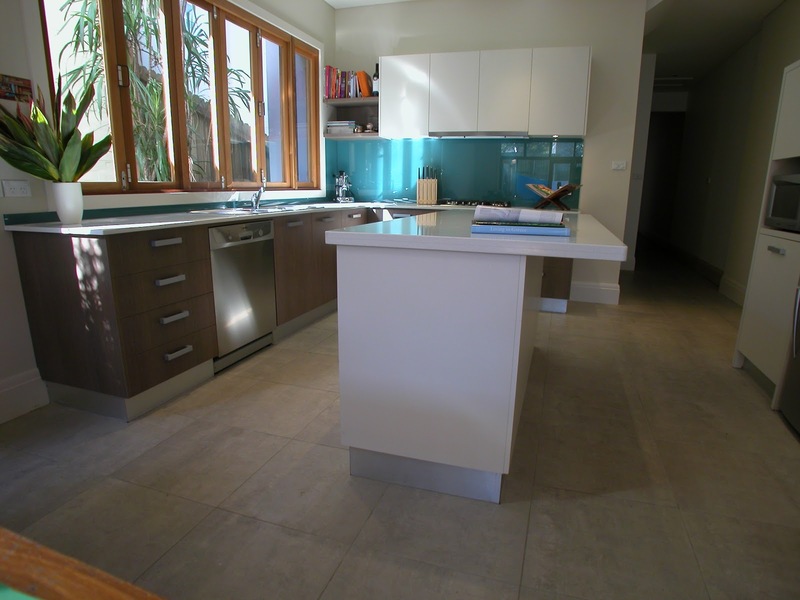 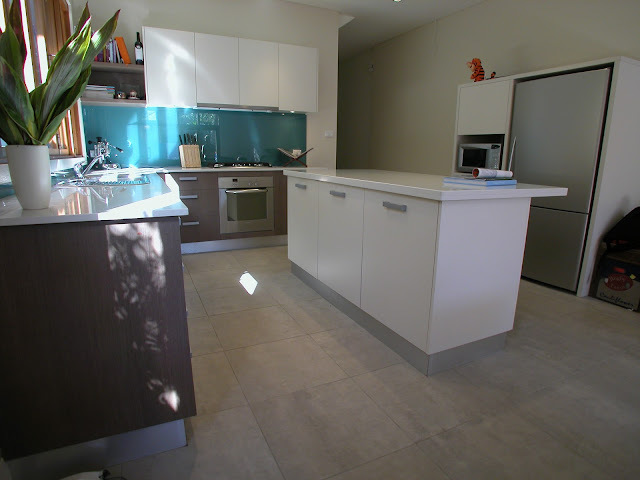 All doors and panels are made from a pre-finished lamiwood and then the kitchen has been dressed up with more expensive items like the Caesar Stone benchtop & Glass splashback.